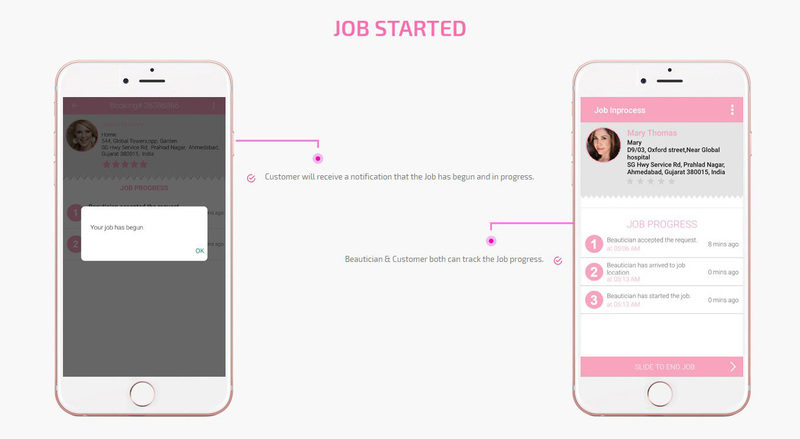 Be your own Boss with the top glam app! 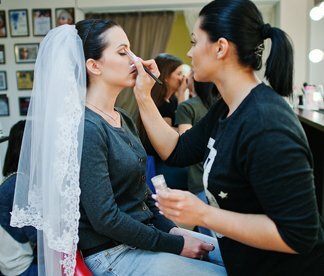 Run your own business without the need of expertise in the beauty industry! 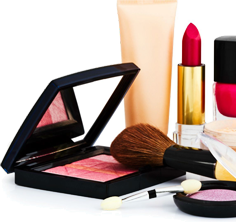 On demand beauty service app is now here to solve many beauty requirements across the world while helping you make oodles of money! 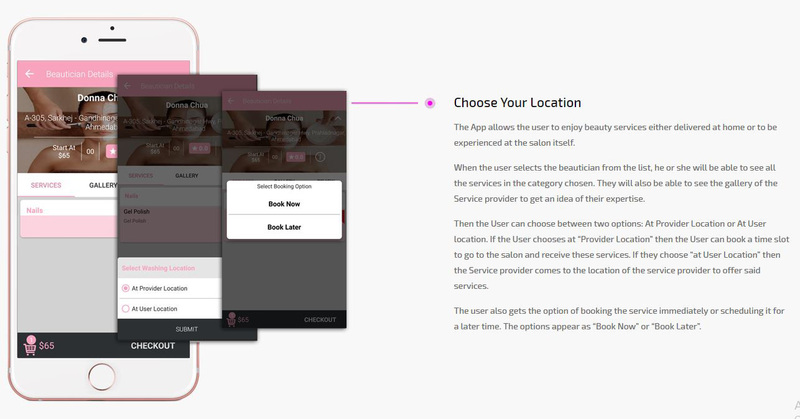 Based on the structure of our bestselling Taxi App, the Uber for Beauty Services is ready to be launched in just 3 to 4 working days. This is not just an app. It is a revolution. 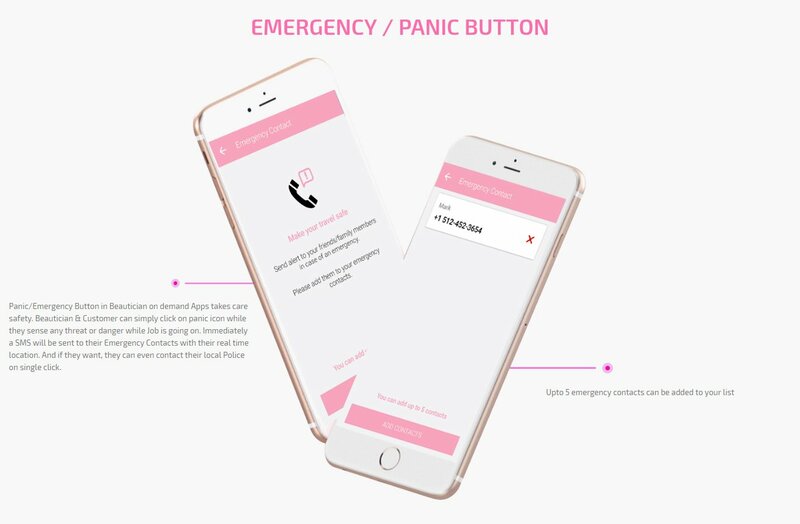 A sweet way of using technology to help people enhance their own beauty and pamper themselves is now in the hands of people through their smart phones. The app is completely responsive and is meant to run seamlessly across every platform be it Android or iOS. This is the new way of doing business. We don't just bring you a single app but bundle everything needed for you to run a successful business without knowing anything pertaining to the industry. 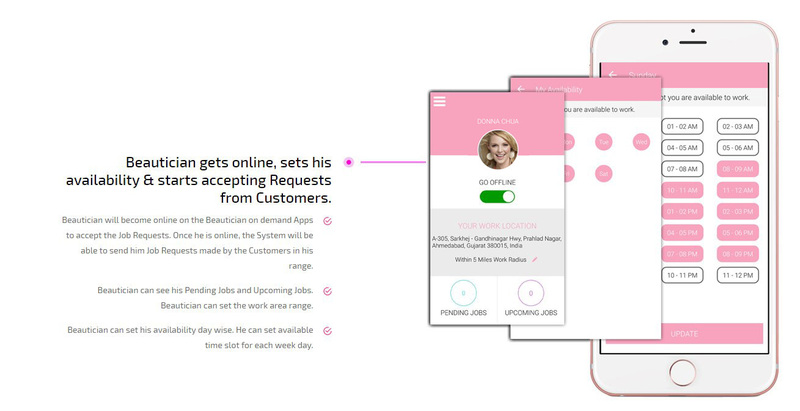 Beauty on demand app is the best possible solution for just about anyone looking for beauty and wellness services to be rendered at home. This app is just as simple as booking a cab! The User has to first log in and download the app on their device. Log in can be done through their social media accounts like Face book, Twitter or through their email accounts or Gmail account. In case the ser wants he can register with a new account by adding information such as their name, phone number etc. 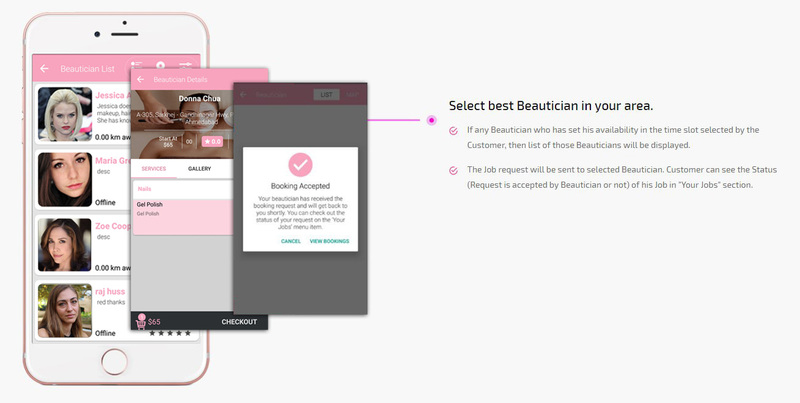 Now on demand beauty service app is ready to be used at any time! 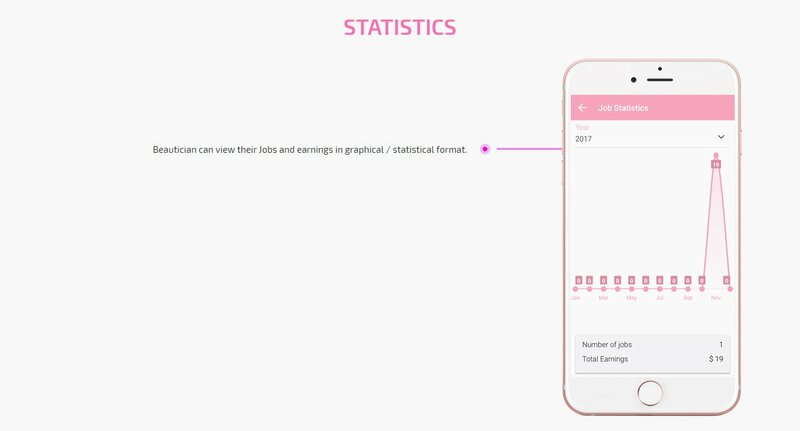 The user can simply log in to the app and will be shown a list of all the services that the app offers in the area of the user. The user will have to choose from the categories shown. After the main category has been chosen the user will be presented with a list of sub categories. For example, the user chooses the main category of Facial, and then the subcategories will be such as Herbal, Diamond, O3, etc. 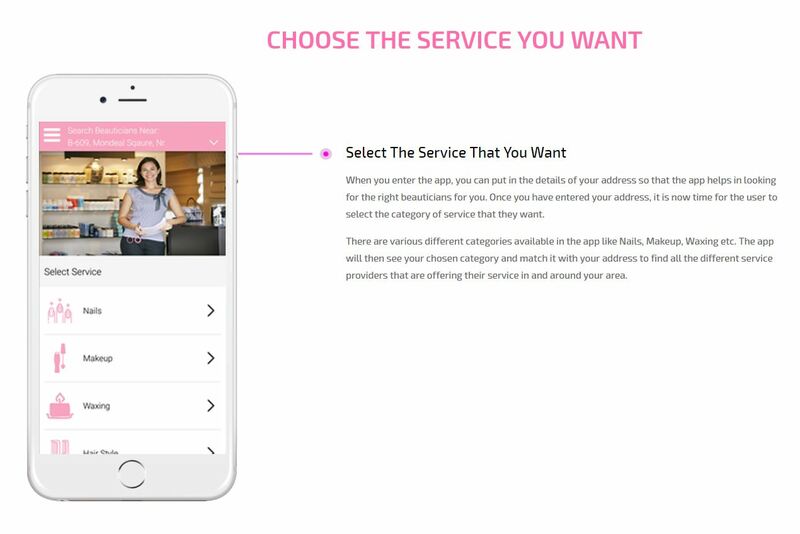 Once both the category and the subcategory has been chosen, the user will be shown a list of all the service providers in the area who offer the services that you have chosen. The user can click on their icons to get to see the whole profile of the users. These profiles will include the details of the service provider including their detailed descriptions, their experience, rates, certifications, ratings and reviews by previous clients. The User is free to choose who they want to based on this information. Once the user makes his selection, the Service Provider is sent a request. The Service Provider has the choice of Accepting or Rejecting said request. In case he or she accepts the request, the job is allocated to him or her. In case the request is rejected, the User is informed of the same and has the choice to send it to another service provider. 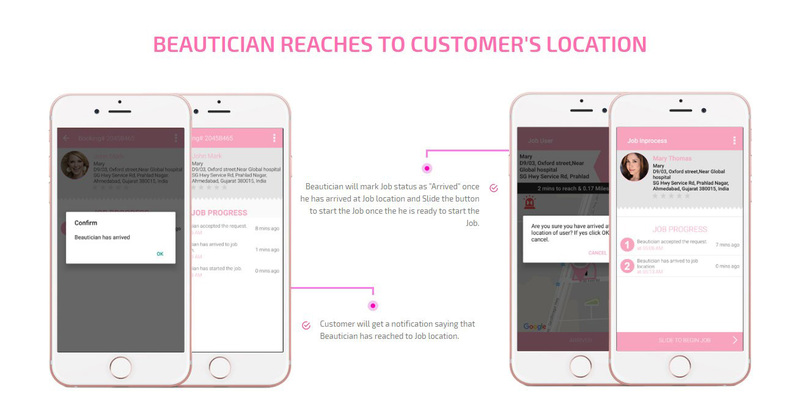 When the Beautician accept the request, he or she comes to the location of service requested of him, and then marks in the app as "Arrived" and then mark the task as "started" when the task actually starts. Then when it finishes, it is marked as "Finished". 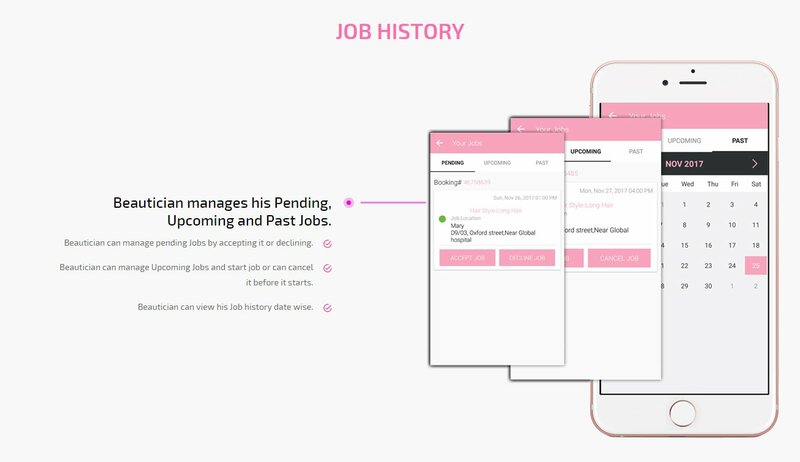 When the task is finished, the app automatically generates and invoice with the details of the price for the activity. 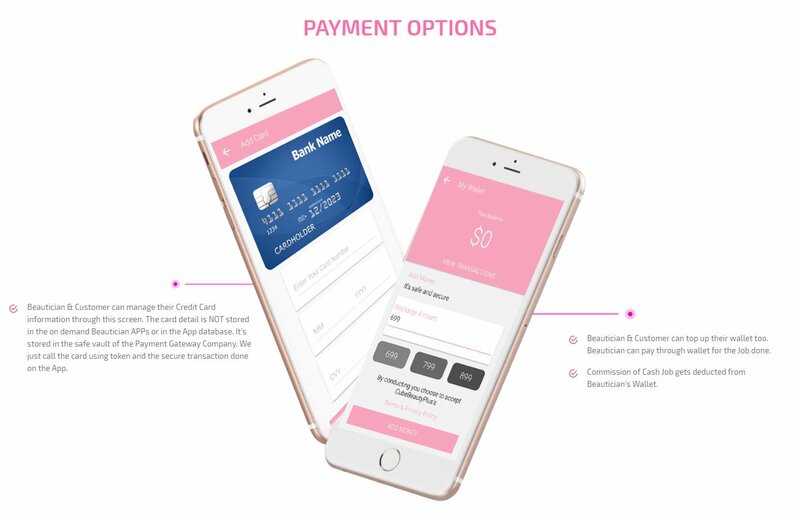 The user has the choice of payment via cash, debit or credit card or through their in app wallets. 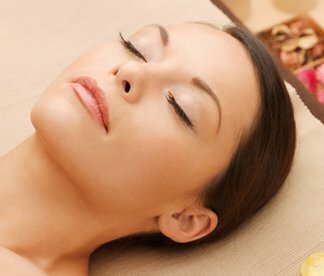 In case of cash the payment, it is made directly to the beautician. Otherwise, the payment is deducted through the chosen means without any hassle. Finally, both the parties are free to rate each other and leave reviews about their experience on the beauty on demand app. We love technology and bringing unique solutions to the fore. 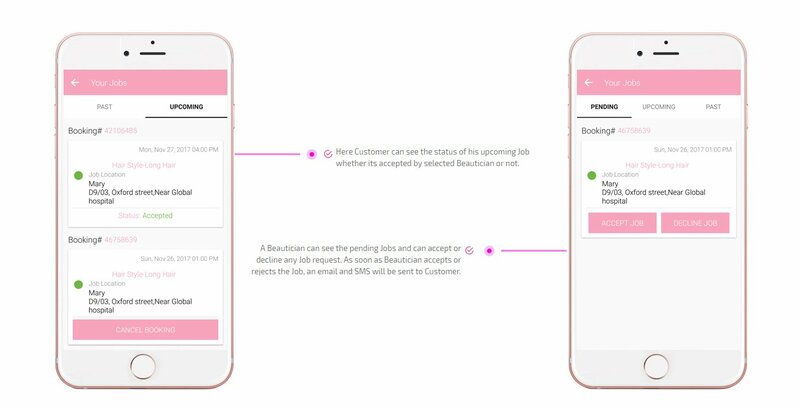 This is the biggest reason why our team with years of technology has been able to come up with such a unique and futuristic app to address the requirements of the beauty and wellness industry. 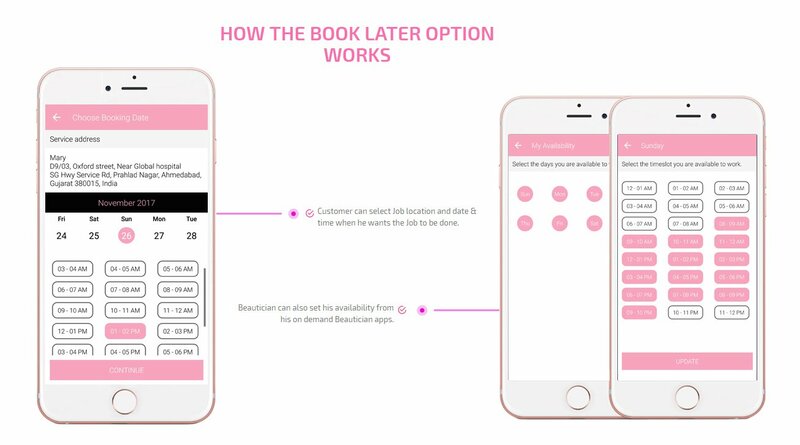 We've done our research and developed an on demand beauty service app that has the top features and is sure to hold your hand straight through to success. This app is so user friendly that your customers will love it, your Service Providers will find it easy and you will enjoy money in the bank every time a booking is made through the app. Our job is giving you the solution and yours is to reap the benefits. These are the 4 quick steps that are going to help you be on your way to success. We urge you to take the demo of the app like Go-Jek before anything else. Take a live on road test so that you can get the actual look and feel of what the app is going to be like. Based on the Demo, discuss with us your requirements and we will get back to you with whatever best we can do to help you with your custom solutions. Once you are satisfied, you can place the order with us and give us your logo and brand name. We will white label the app with your logo so that we can launch it under your brand name. 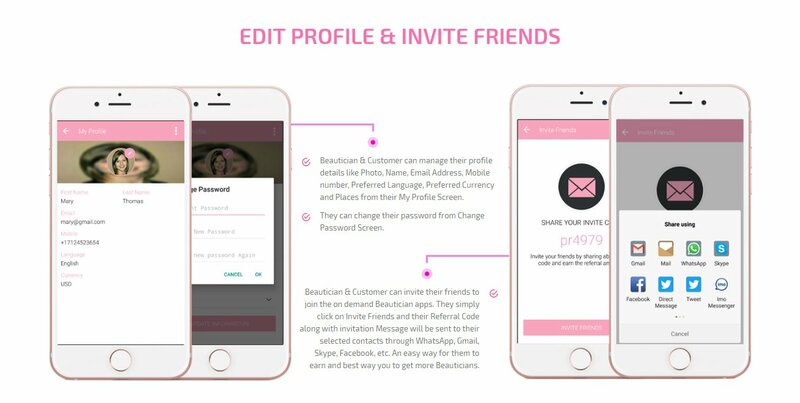 We will launch the beauty on demand app on the Google Play store as well as the iTunes app store. You will be on your way to success! 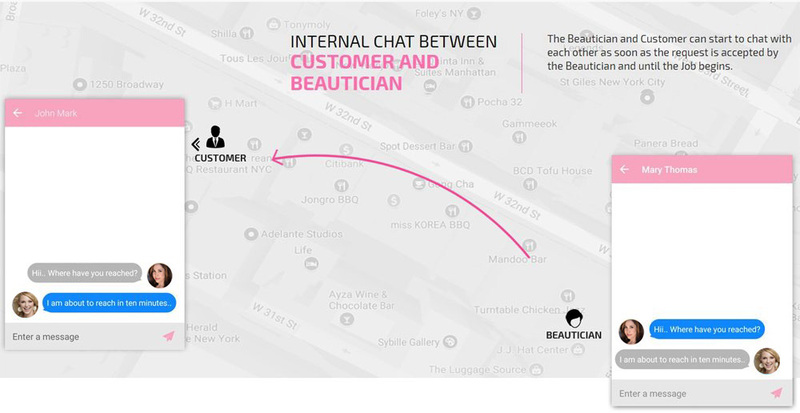 This on demand beauty service app is specifically created in a fashion that ensures that you don't have to restrict your presence just to one location. 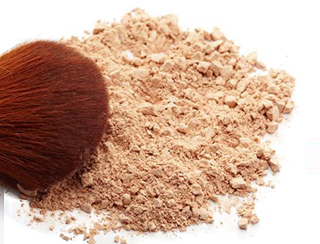 We can add languages and currencies as per your preference so that you can tap the potential of the beauty industry of the whole world. Arabic (R to L), French, etc. or currencies like GBP, Francs, Euro etc. for the app. It's action time! Take the demo and start your own business NOW! Our app is completely responsive and can be used on iOS as well as Android. The app works flawlessly over smartphones, tablets, PCs and Laptops. 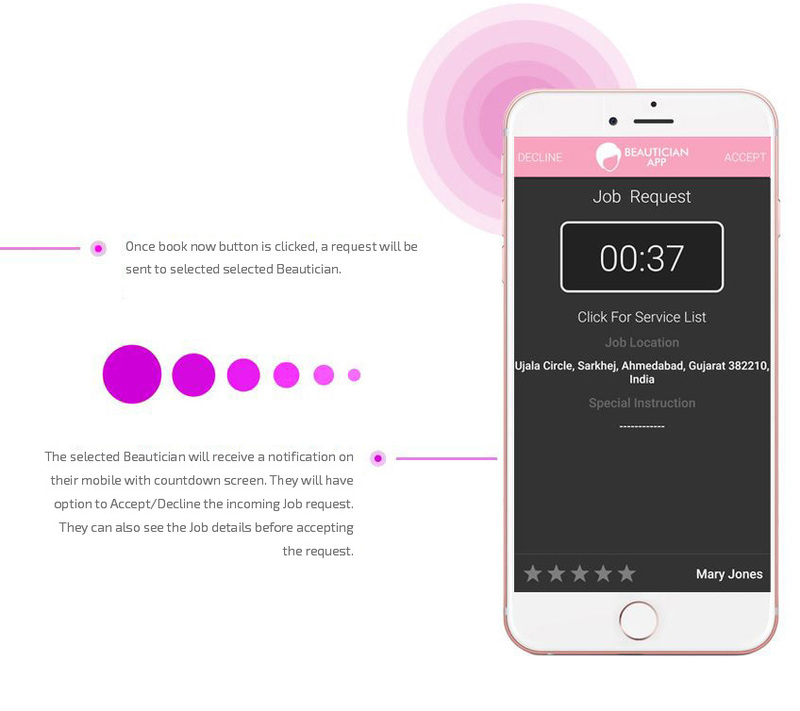 We understand your unique requirements and customize the beauty on demand app as per your preference. After all, it is your app; it should be just as you like it. We anticipate your success and willingness to expand the range of services or locations. 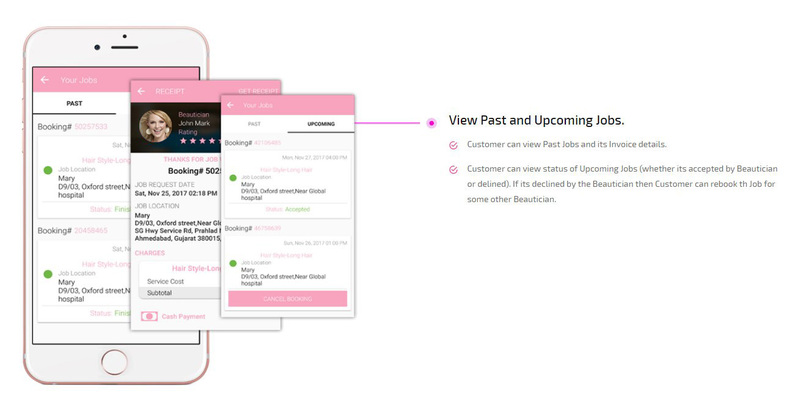 This is why this app is completely scalable and can be updates as per your preference. First impressions matter. This is why our best in class designers have developed this app to be a real beauty. It is a beauty and wellness app that inspires. We offer the best rates in the market. Our end to end solution caters to any requirement that this business may present to you at the most cost effective pricing. 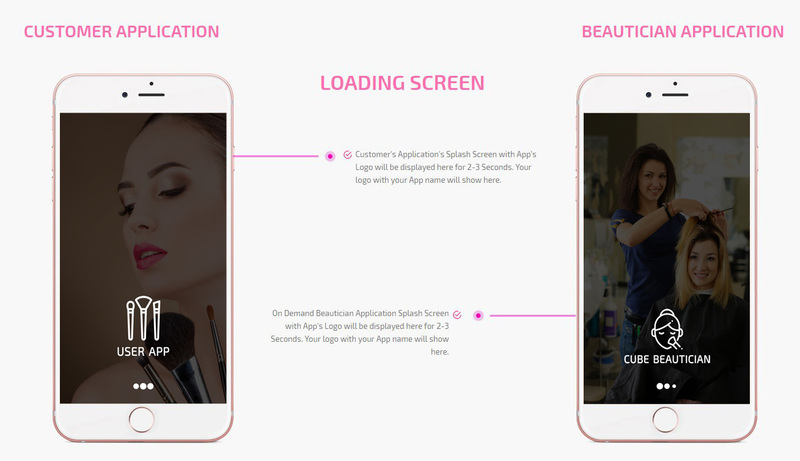 Beauty on demand app works on its own, without any manual intervention required. Once you buy the app, you can forget about it. It will continue generating money for you. It's not just one app. The focus of our team is to ensure that you have a whole and complete business solution. We don't just want to sell you an app like Gojek but want to set you on your way to permanent success so that nothing can stop you. We offer you a User app, a Service Provider app and an Admin web panel. 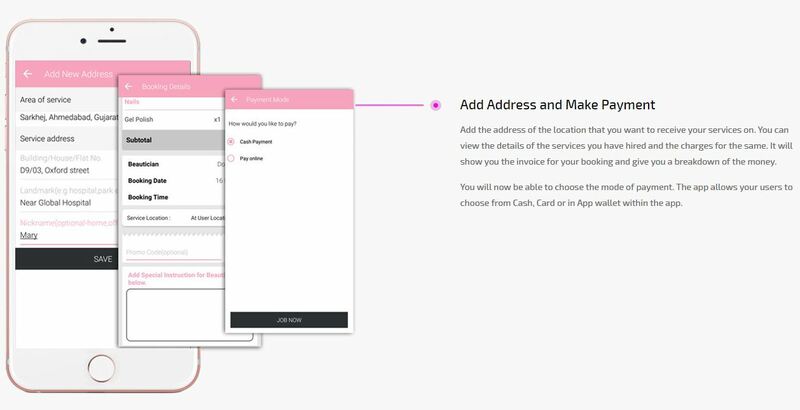 The User app facilitates the customers to make their bookings manage their profiles, make payments, etc. 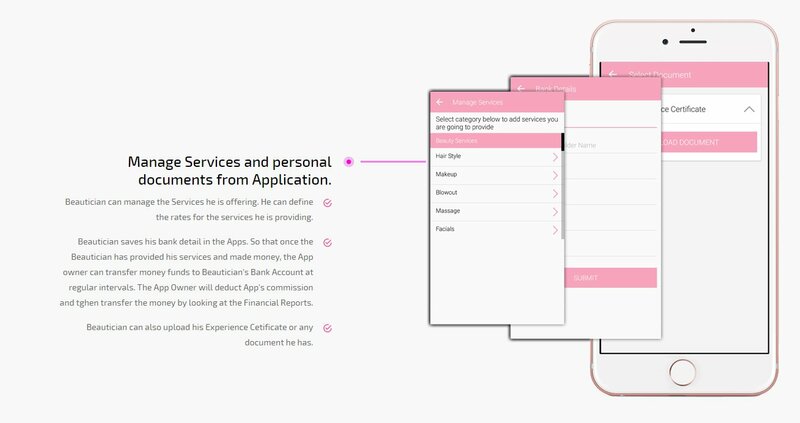 The Service Provider panel enables your beauticians to register, offer services, manage their profiles etc. The admin panel is where you manage the entire app from. You can manage and update categories and subcategories, decide the amount of commission and other important activities from here. If you thought that was it, we don't stop here. We give you web presence in the form of a website for the app. 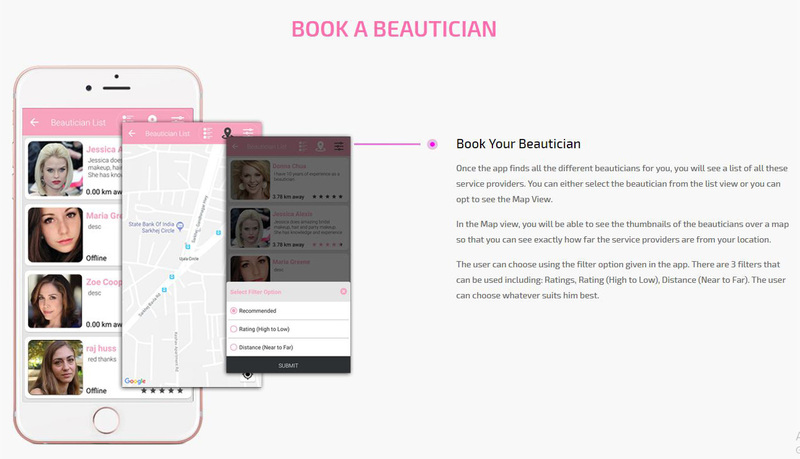 After all, your on demand beauty service app has to be available for anyone who wants to search it! 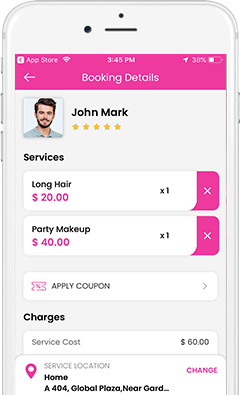 All this and a lot of freebies that come along with our package are sure to make you the most successful Beauty Services Provider on an App Based Platform.